Prog rock fans take note: Yes has announced “The Royal Affair Tour” and it’s going to be a packed outing. The tour will also feature Asia, John Lodge of the Moody Blues, and Carl Palmer’s ELP Legacy. 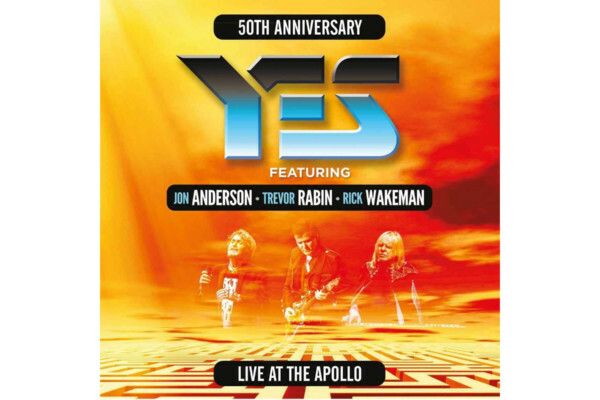 “Yes is delighted to headline this celebration of British music which has been so warmly received in America over the past five decades,” guitarist Steve Howe said in a statement. “I’m looking forward to joining a number of classic British talents that have delighted so many fans over the past half century,” drummer Alan White added. 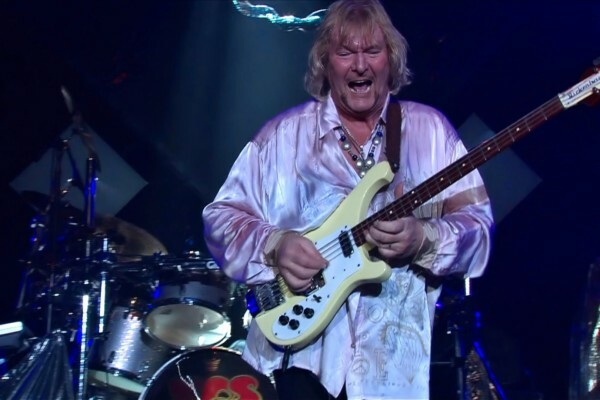 Bassist Billy Sherwood will be performing double duty, as he plays in both Yes and Asia. 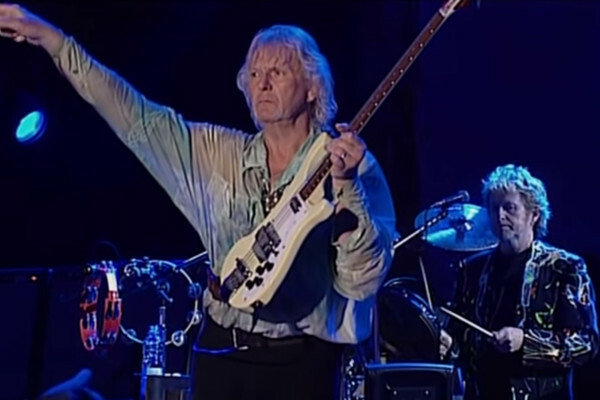 The late Chris Squire and John Wetton each asked him to take their place after their passing, and he’s been honoring their playing ever since. Lodge will sing and play bass on a set that will focus on his time with The Moody Blues, while Palmer will pay tribute to his fallen friends from the band Emerson, Lake, and Palmer. His trio, which usually features Simon Fitzpatrick, will have David Pastorius filling in. The tour will kick off in Bethlehem, Pennsylvania and cover the East Coast before crossing the South to head west. The final date is currently scheduled for July 29th in Saratoga, California.